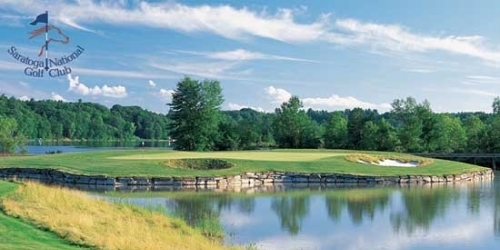 Play Saratoga Spa Championship Course and The Sagamore, a Donald Ross design on Lake George, and stay two nights at the Holiday Inn in Saratoga or the Inn at Saratoga, which are both on Broadway. Includes carts and all taxes. When calling 5857339770, please mention you saw this golf package on NYGolf.com. 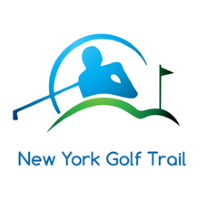 New York Golf Trail reserves the right to change price and offer at anytime. Prices and offer are subject to change without notice. NYGolf.com is not responsible for errors posted in this golf package.